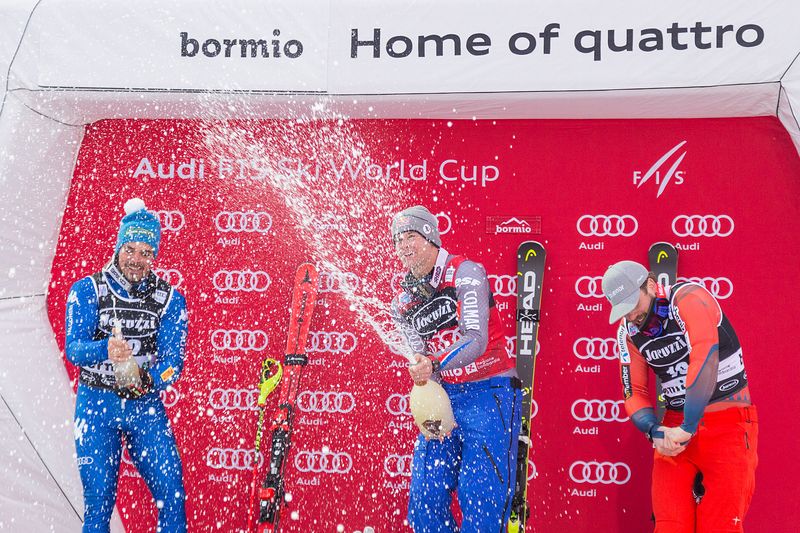 There is always someone who – for a few hundredth of a second – spoils Dominik Paris’ party. 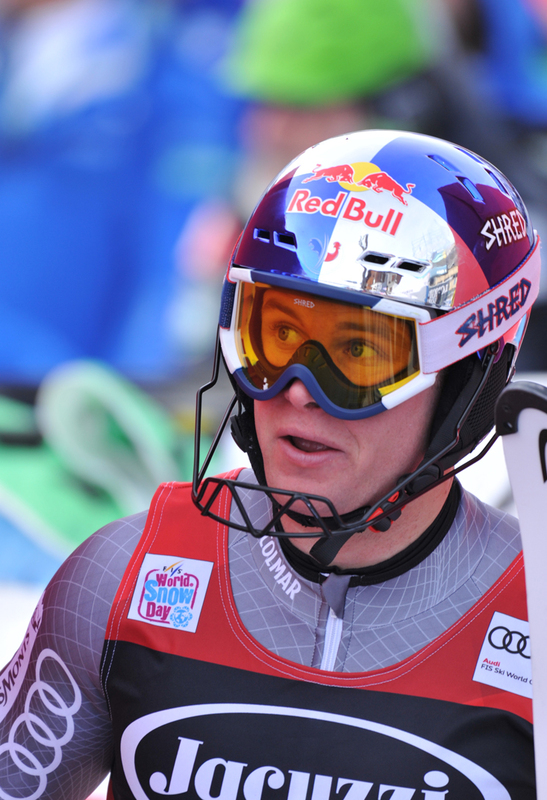 This time those “someone” are an American who comes from the town of Kit Carson, the legendary pioneer of the far west, and the number one of the Austrians, the Olympic DH champion in Sochi, Matthias Mayer. Travis Ganong, the winner of the Santa Caterina Valfurva Downhill World Cup lives with his Canadian girlfriend Marie Michelle Gagnon (she is a specialist of technical World Cup races) on Lake Tahoe, on the border between California and Nevada. 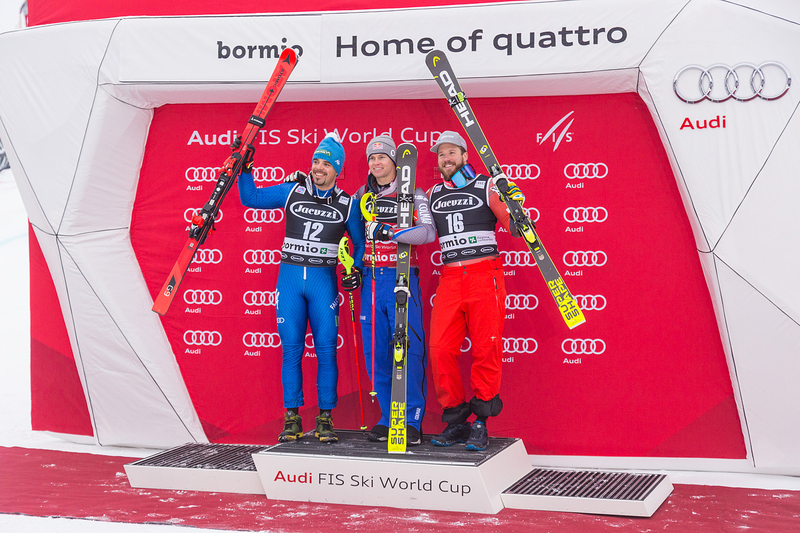 Before today’s exploit he was on the podium only once, third place in the Kvitfjell DH, last year. 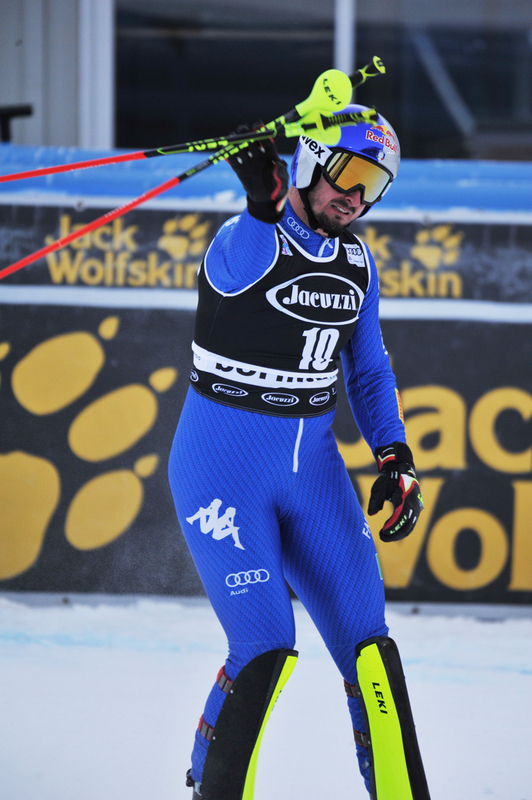 However, for better or worse – and perhaps taking advantage of the long absence of Svindal and Guay due to injury – he is always one of the top DH 7. He grew up in the legendary Squaw Valley ski area, the home of the 1960 Winter Games and was a freeskier before dedicating to alpine skiing. “I love my mountains and the beautiful lake, and of course Marie Michelle. And I warn you: I won today, but that’s just the beginning.” He is sure he’s not a one hit wonder. Things went well on the Deborah Compagnoni. He was so fast, especially in the woods. He was like a lightning when facing the big Fank curve and took advantage of the wind to gain speed in the part between the fourth and fifth half time: he took his Colt and was amazing! 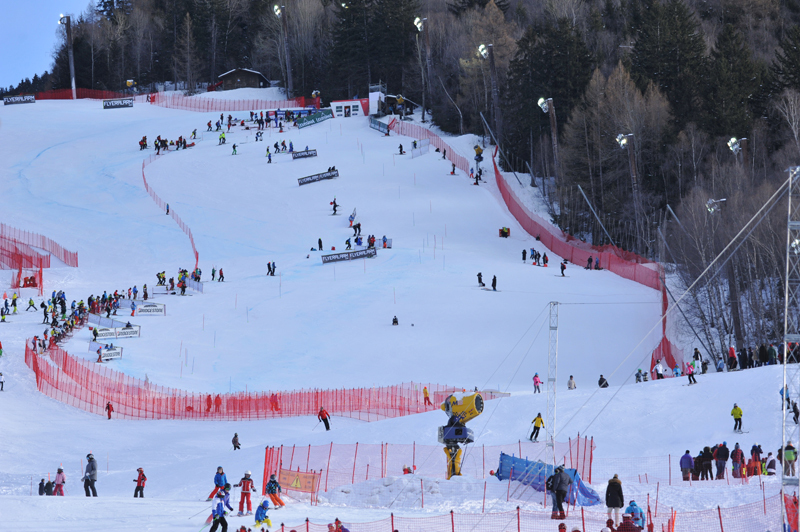 Wind was another protagonist today and undoubtedly influenced things so much that the start was set 160 meters lower. 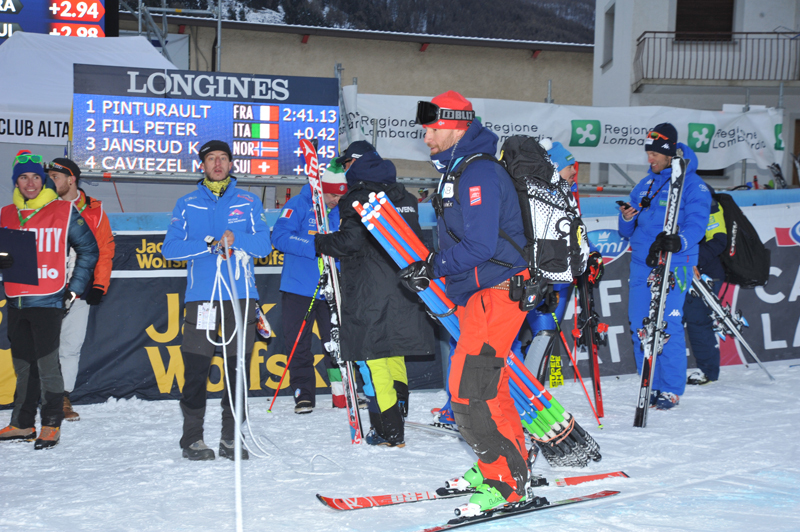 Things couldn’t be different: wind blew more than 60 km/h and right in the chest of the DH champions during the course inspection, early in the morning among the rocks after the ok at 2750 meters of Cresta Sobretta. 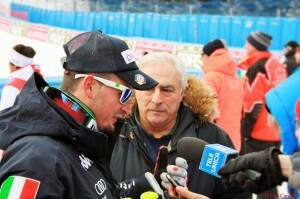 A pity, because the race has undoubtedly lost something spectacular and favoured the Super-G champions. Christof Innerhofer was somehow damaged: with those first jumps and all those curves in the upper part of the Compagnoni the result for him would have been different than a 14th place. 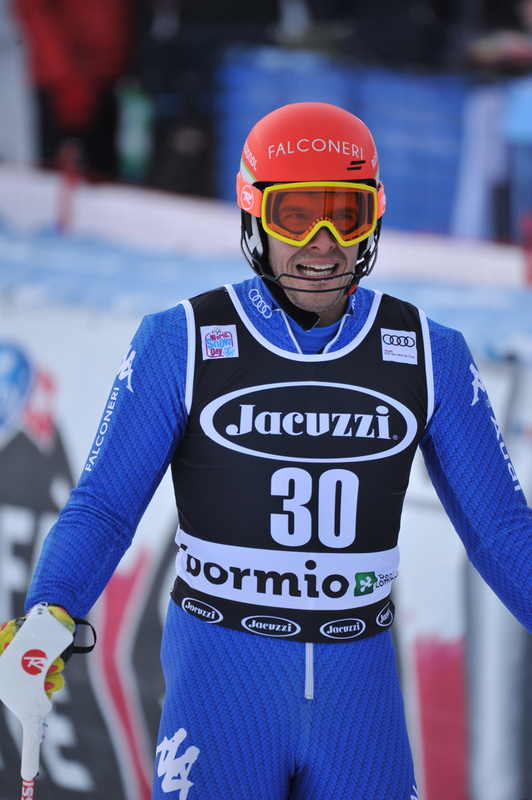 Dominik Paris lost the first place for six meters and the second for three and a half. Hard to see him happier than today. 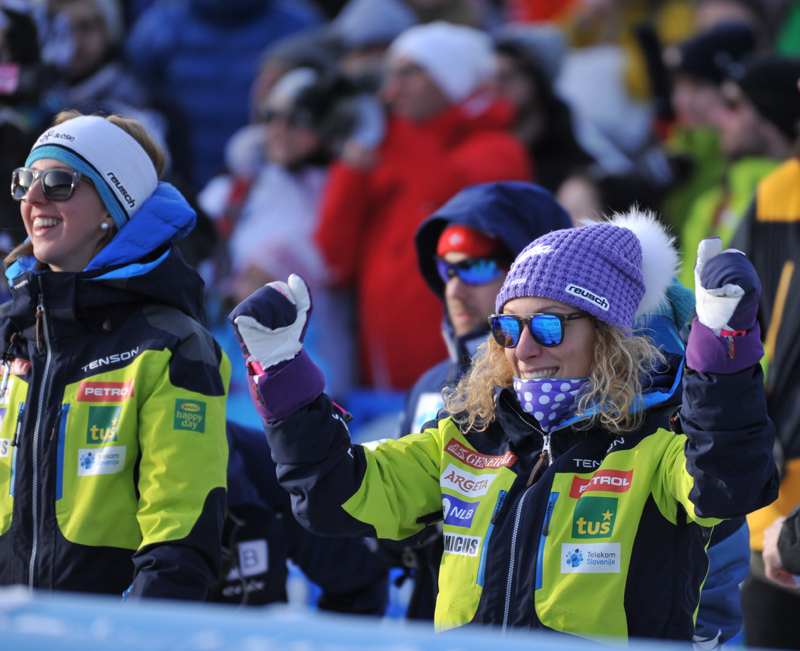 The South Tyrolean from Val d’Ultimo has never been this strong. The numbers say it all: four podiums in the seven speed races so far. 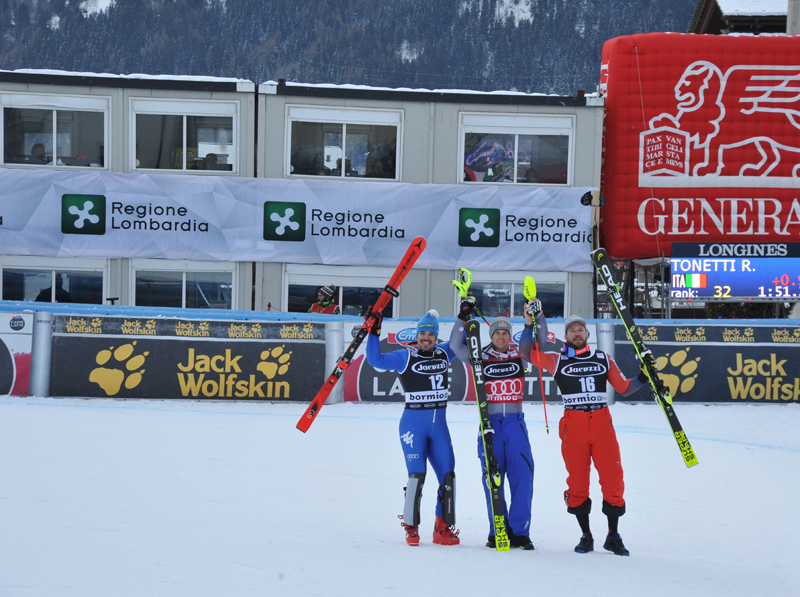 This is the second consecutive DH podium, plus two fourth places. 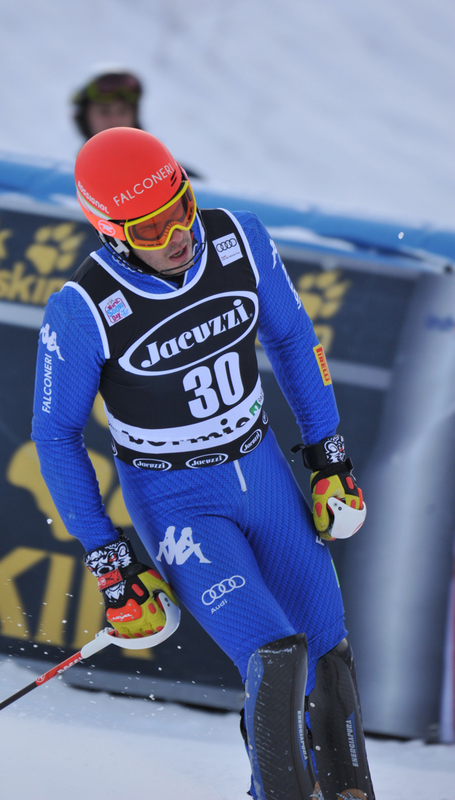 He is second only to Kjetil Jansrud, who got a 17th place today. 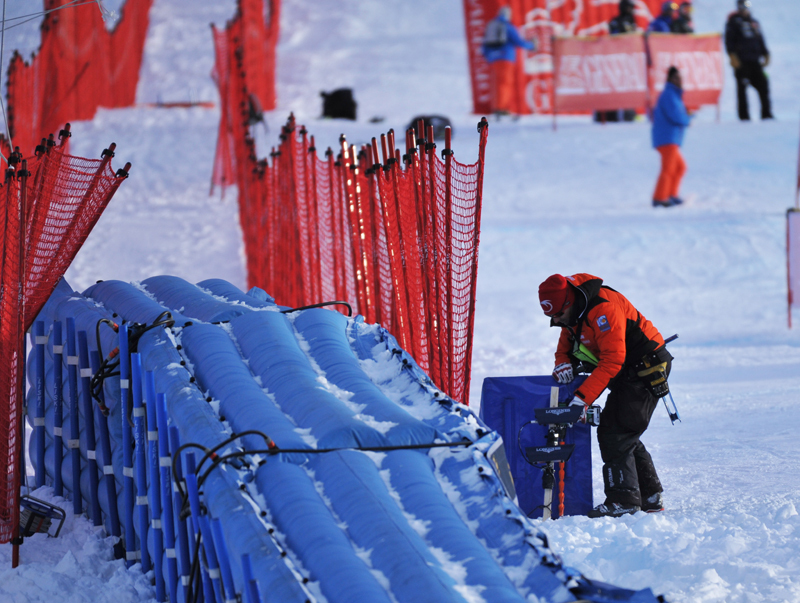 It can happen even to a phenomenon like the Norwegian champion to make mistakes from top to bottom. 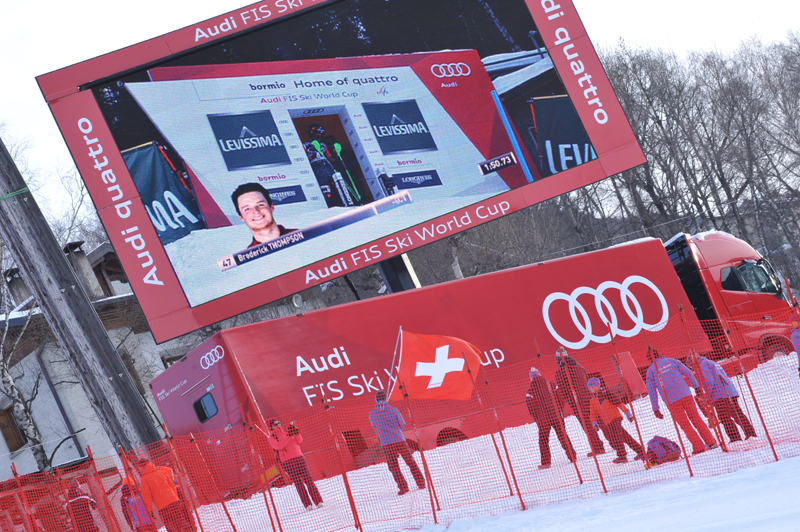 Today the sun was somehow shy and didn’t show up that much in Alta Valtellina, but the event in Santa Caterina Valfurva was exceptional: so many people on the stands and near the slop and the congratulations of all FIS members for the excellent organization of the World Cup event. So goodbye … and see you, maybe next year.